“Occasionally I come across a book that significantly changes or enhances the way I understand a topic. In terms of the way our children learn, and the way we (as a society) attempt to teach them, Laura Grace Weldon’s book really struck a chord with me. I want to start by saying that readers interested in this subject shouldn’t be put off by the homeschooling title, because even if ours wasn’t a home-educating family this book would still have changed my outlook on education and the way that children learn, and opened my eyes to a world of learning that I (as a school-educated individual myself) was not fully aware of. 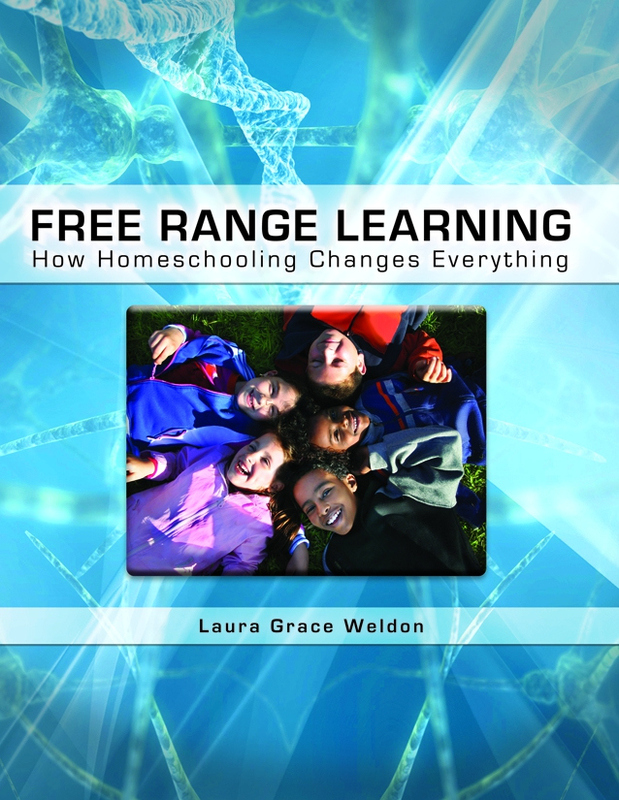 “Free Range Learning: How Homeschooling Changes Everything by Laura Grace Weldon is an amazing book for both veteran and new homeschoolers. It is more than just a how to book for homeschooling. It is book about how children learn naturally, how best to guide them, and how to live a life of learning. There is so much information in this 300-page, 8×11-inch book…You will discover how learning happens naturally, what kinds of emotions and environment need to be present in order for learning to take place, and how changing our ideals of education can change the future.” By Stacy Rocha. “I nod my head enthusiastically while I’m reading each paragraph and feel like breaking out all the highlighters in the house, just like in college. The author’s words ring true and crystal clear for me – they resonate deeply and are dancing a mighty jig with my beliefs about homeschooling. “Free Range Learning is rare among homeschooling books in being of great value wherever you are on the homeschooling path… FRL is a treasure chest of riches.” Reviewed by Secular Homeschooling editor Deborah Markus. “More than anyone else, life learners know that children are naturally “free range learners.” We also tend to understand that interest-based, self-directed learning is a lifestyle – often accompanied by a desire to embrace values like simpler, slower living; cooperation; and conviviality. 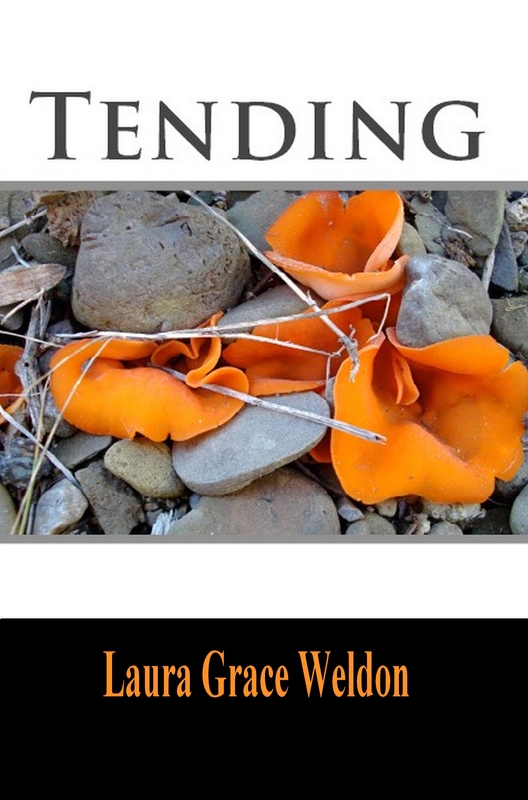 Those are all things that Laura Grace Weldon embodies and writes about. She lives on a small farm (www.bitofearthfarm.com) with her husband and four home-educated kids. And she is an eloquent, articulate, wryly humorous writer. All of that comes together in her new book Free Range Learning: How Homeschooling Changes Everything (Hohm Press, 2010). Although the book’s 8-1/2 by 11-inch format makes it a bit hard to handle on a full read-through, it has a lively format and is an eclectic and wise reference guide to learning without school. There is a useful and affirming mix of philosophy, comments from other homeschoolers, as well as how-to tips that cover everything from academic subjects like Science and Nature; Math, Business & Critical Thinking; and Language Arts to Field Tripping and Adventure Homeschooling. Laura gets the chance to talk about five wonderfully original books she’s reading. An interview reveals one of Laura’s most unfortunate family nicknames. 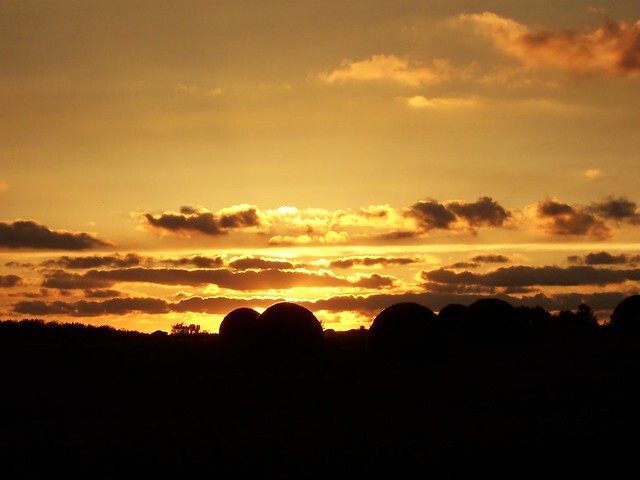 Find out why family sarcasm makes Laura smile. Secrets about toe bacteria are revealed. Book excerpt and good vibes.